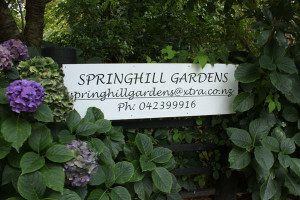 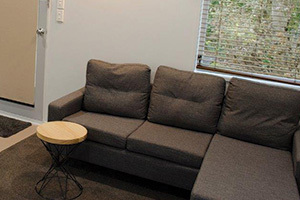 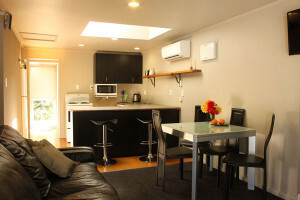 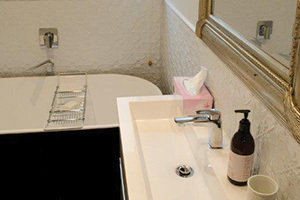 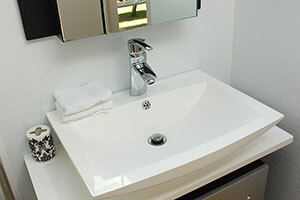 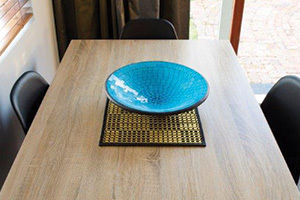 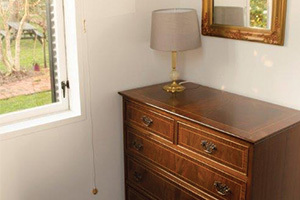 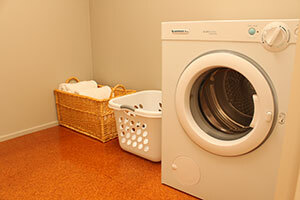 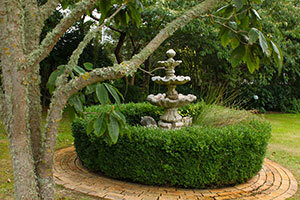 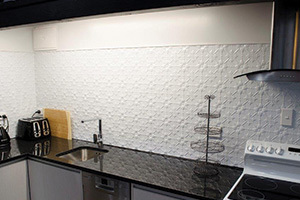 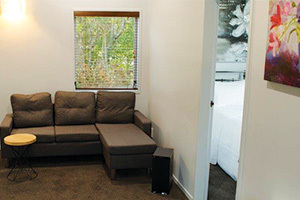 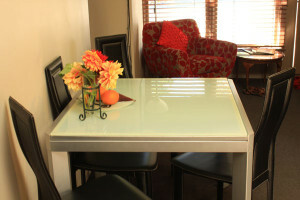 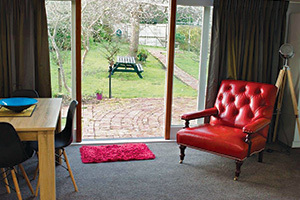 Springhill Garden Apartments are fully self-contained accommodation. 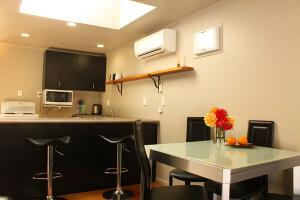 Everything you need is provided, and you have only to ask if you have any special requests. 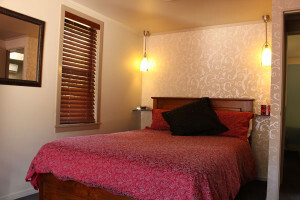 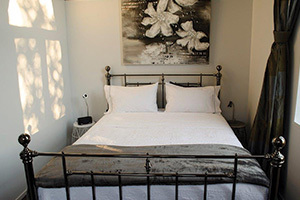 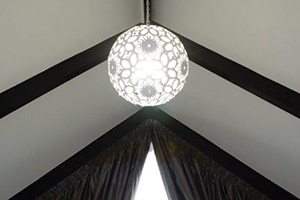 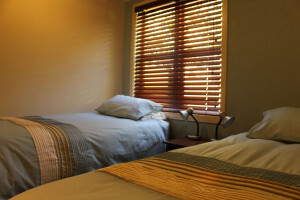 There is a minimum 2 night stay – the accommodation is perfect for long term stays. 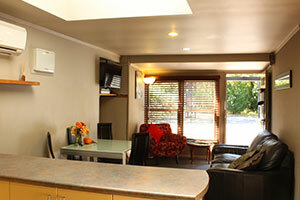 Please see our booking page for prices and contact us to discuss your needs and deals available for long stays.